The battle between American retailers to become the go-to source for convenience food shopping and fast online delivery was a key focus at this year’s Shoptalk 2018 (March 18-21), the annual retail conference held in Las Vegas. Grocery retailers are vying for market share, recognising that by 2024 some 70% of US consumers will be grocery shopping online (Nielsen, 2018). 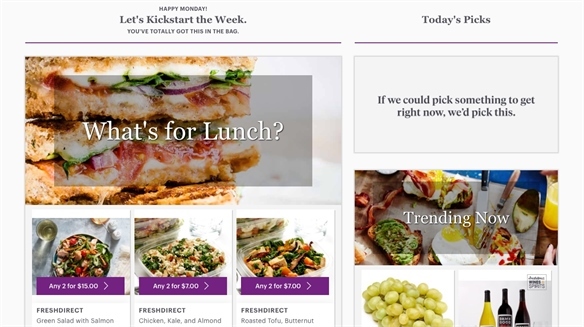 Dinner-Time Battle: “The fight for dinner is a huge one,” said Jason Ackerman, co-founder and chief executive of US online-only grocery retailer FreshDirect. The company carries over 1,000 different ready-prepared meals and kits – a distinct advantage over bricks-and-mortar stores. FreshDirect has achieved this scale by preparing and distributing in volume from large-scale centralised commissary kitchens. Nearly 80% of Americans don’t know what they’re having for dinner by 4pm – as reported in Reflexive Retail: Live, Emotional and On-Demand. US retail giant Walmart is set to roll out meal kits to more than 2,000 stores by the end of this year. 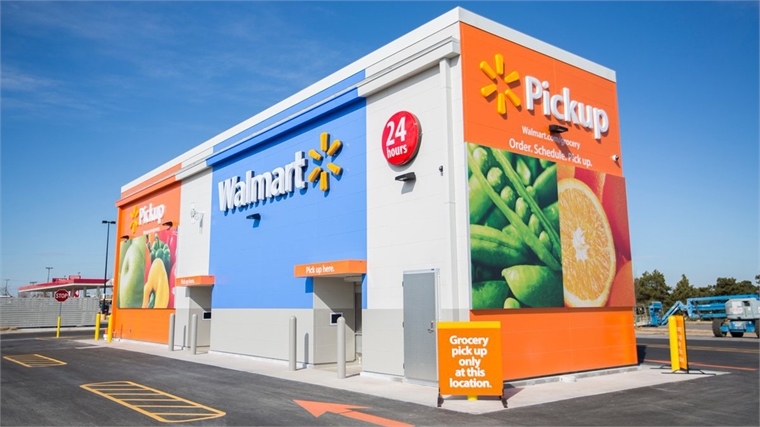 The meals will also be available via Walmart’s online grocery pick-up (see The Mobile-First Supermarket), which enables customers to order online at lunch and pick up by dinner time. 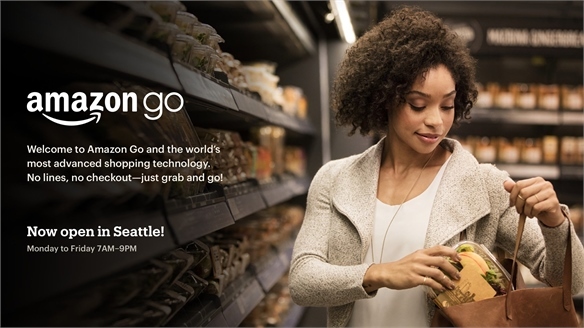 Reinforcing the idea of convenience first, experimental cashierless grocery store Amazon Go (which opened to the public in Seattle in January 2018) offers meal kits that enable shoppers to whip up a meal for two in 30 minutes. 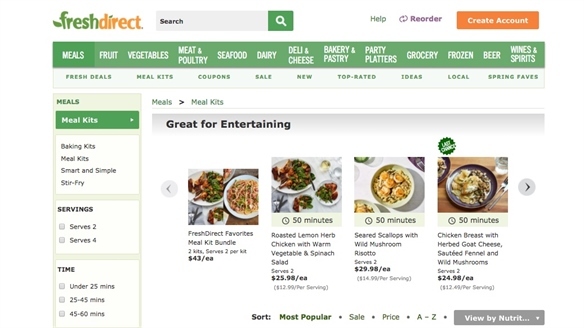 Amazon Go’s vice-president Gianna Puerini said the kits are one of the store’s top sellers. New York-based subscription meal kit pioneer Blue Apron also announced in March 2018 that it plans to start selling its prepared dinners in grocery stores this year for the first time. 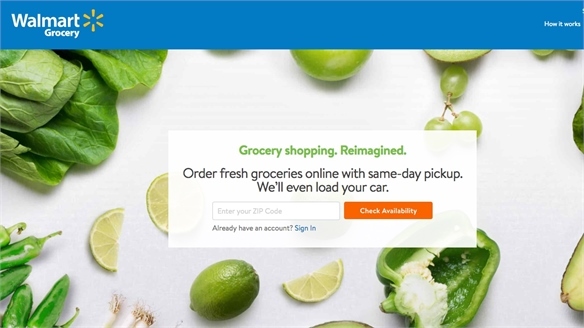 Merchandising On-Demand: FreshDirect’s Ackerman spoke of the company’s sister service FoodKick, which offers one-hour delivery of groceries in New York. This approach was explored in the Delivery Focus: Same-Day Wins section of our full Shoptalk 2018 report. An estimated 60% of food is consumed within 24 hours of purchase, according to Ackerman. 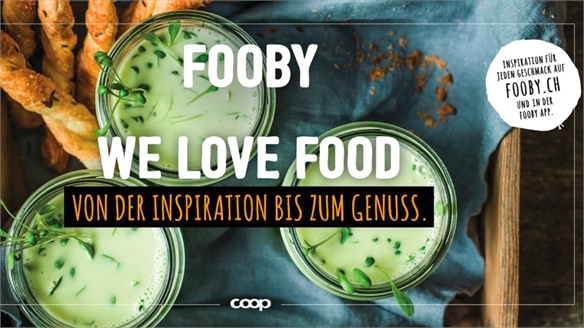 This drives FoodKick’s emphasis on marketing messages that shift by the hour and by location. “It’s not just about going fast, it’s how do you use the data and technology to create a unique merchandising opportunity for on-demand,” said Ackerman. 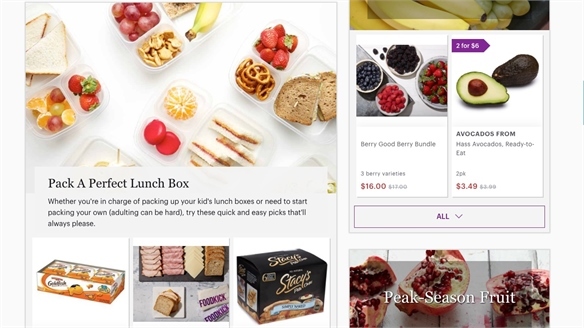 Anywhere Baskets: Thomas Parkinson, co-founder of online grocery retailer Peapod, addressed the 40% of food that’s purchased with longer-term plans in mind. 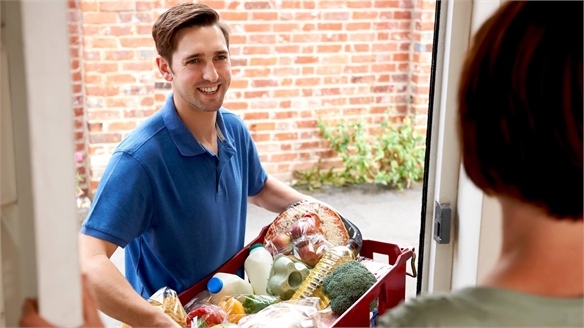 He noted that Peapod’s shoppers “lock in” a delivery time, then over a period of days use desktop, mobile and voice (via its Ask Peapod skill on Amazon Alexa) to add to their basket. “We found our shoppers go online six times before they place an order,” he said. Parkinson also emphasised that the “secret sauce to delivery is density”. This is achieved by online targeting (and offering discounts) to people who live close to a customer who has already placed an order. In addition, they have rolled out financial incentives for customers to choose delivery slots at typically slower times, such as Wednesdays. 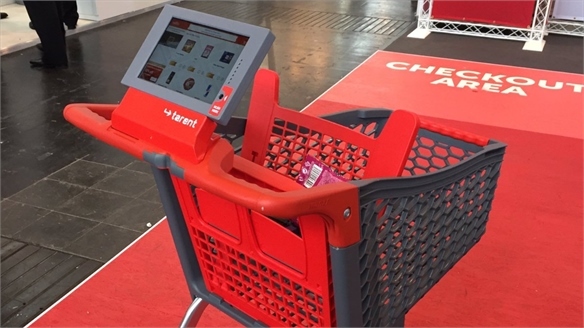 For more on grocery innovations, see NRF 2018 Follow-Up: Next-Gen Supermarkets, 2018, EuroShop Follow-Up: The Tech-Powered Supermarket, Future Supermarket Strategies and In-Home Grocery Delivery. 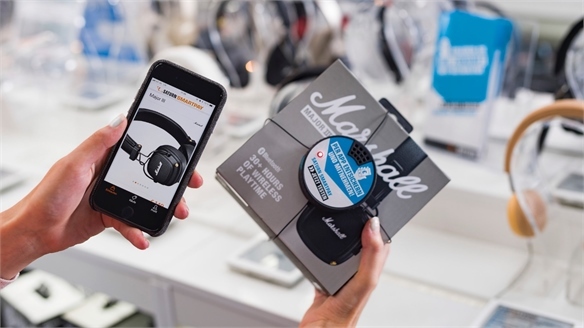 Shoptalk 2019: Two Retail Start-Ups to Know Shoptalk 19: Top Retail Start-Ups Stylus highlights two of the most promising start-ups who exhibited at US retail conference Shoptalk (March 3-6 in Las Vegas). One combats theft at scan-and-go checkouts, while the other proposes a cost-effective means to make e-commerce images more inclusive. 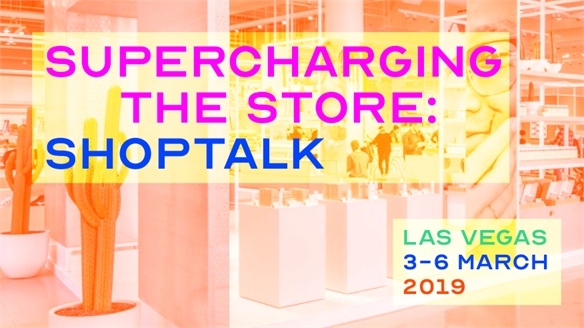 Shoptalk 2019: Supercharging the Store Shoptalk 2019 At this year’s edition of Shoptalk in Las Vegas (March 3-6), industry leaders put the spotlight on bricks-and-mortar as a still-vibrant element of the retail mix. 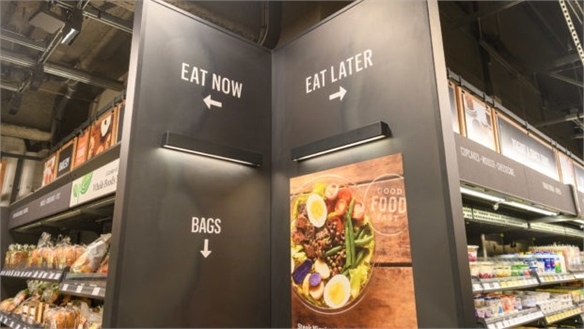 Successful strategies surfaced included counterintuitive tactics: opening service-led, product-free spaces, allowing consumers to dictate the terms of engagement, and granting new powers to store staff. Packaging for New Consumer Priorities: Pack Expo 2018 Pack Expo Chicago 2018 This year’s Pack Expo, held October 14-17 in Chicago, showed packaging manufacturers reorienting for the e-commerce era – responding to the surge in online sales of consumer packaged goods – while seeking to answer shoppers’ sustainability concerns and demand for ultra-convenient formats. Stylus highlights the key takeaways. 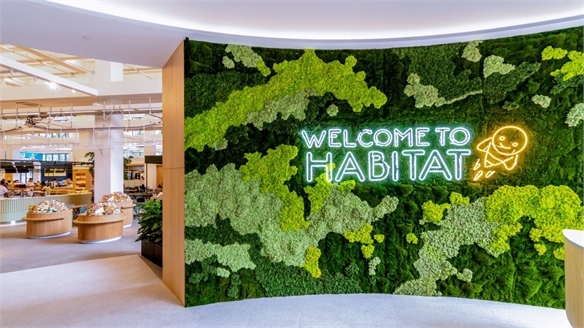 High-Tech Grocery & Dining Concept: Habitat by Honestbee Singapore’s High-Tech Supermarket Singaporean online grocery marketplace Honestbee has expanded into bricks and mortar with a tech-enabled supermarket and dining concept that embraces a convenient, yet slower pace of shopping for everyday necessities. 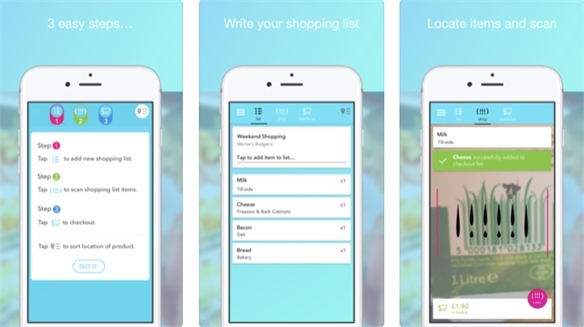 Is Citizen Delivery the Future of Errands? 4 Citizen Delivery Platforms Consumers are demanding swift deliveries, as explored in our report Last Mile: Retail’s Delivery Focus. To speed up local transactions, retailers are tapping citizen shoppers to make deliveries on behalf of their neighbours, using karma and commissions as incentives. We highlight four key companies. 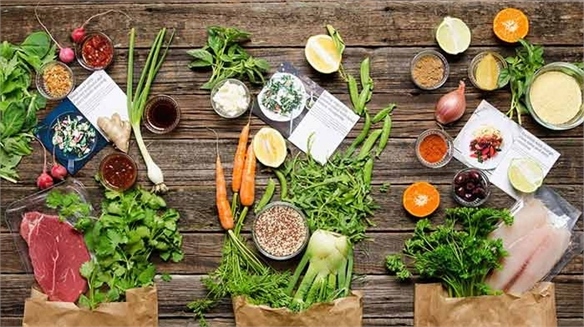 New Meal-Kit Strategies Give Consumers Control Top 7 Meal-Kit Innovations We explore seven ways in which the meal-kit sector is tackling notoriously low customer loyalty and evolving innovative, consumer-centric models that promise to capture greater share of the convenience food market. 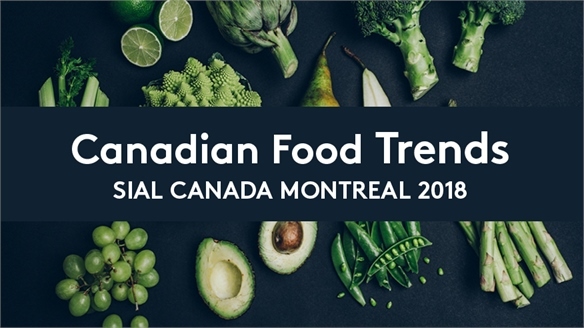 Canadian Food Trends: SIAL Canada 2018 Canadian Food Trends 2018 At the SIAL Canada expo in Montreal (May 2-4), global food and beverage companies sought to solve common pain points of on-the-go-dining, and gently push consumers towards healthy habits. From vegetable-packed ready meals to innovative snacking solutions, we highlight the forward-thinking products catering to Canadian tastes. 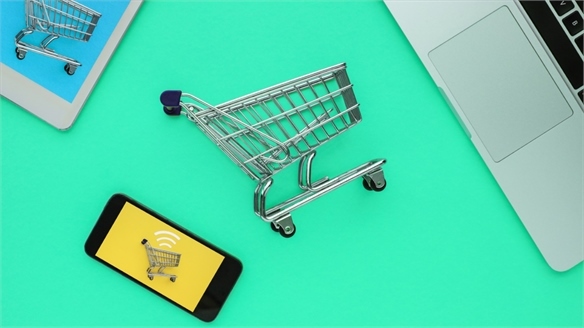 Mobile Checkout Latest: Ubamarket Mobile Checkout Latest: Ubamarket Ubamarket, a UK retail tech start-up looking to improve the performance of mobile checkout technology, is poised for rapid growth. 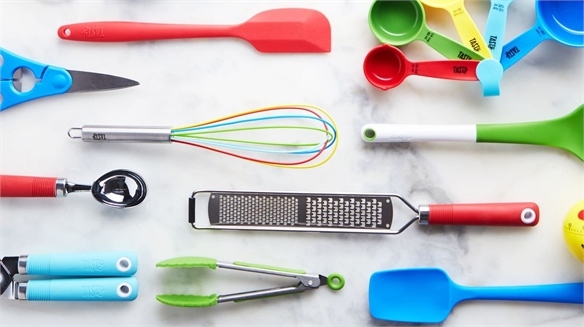 Buzzfeed Launched Walmart Cookware Line Buzzfeed & Walmart Launch Cookware American media giant Buzzfeed has collaborated with US-based supermarket Walmart to launch a new cookware line to sit alongside it's popular video series' Tasty and Proper Tasty on Facebook. Shoptalk 2018, Las Vegas Shoptalk 2018, Las Vegas Fluid innovation and the retail sector’s rapid pace of transformation dominated debate at Shoptalk 2018 in Las Vegas (March 18-21). From scan-as-you-shop apps to autonomous vehicle deliveries and the rise of visual search and voice ordering, we select the highlights. NRF 2018 Follow-Up: Next-Gen Supermarkets NRF 2018: Next-Gen Supermarkets Grocery stores are getting smarter. In January alone, Amazon’s fully automated supermarket concept (see Amazon Go’s Checkout-Free Grocery Stores) emerged from the beta stage, opening to the public in Seattle, while Chinese internet giant Tencent launched a 10-day staff-free pop-up in Shanghai through its WeChat subsidiary. 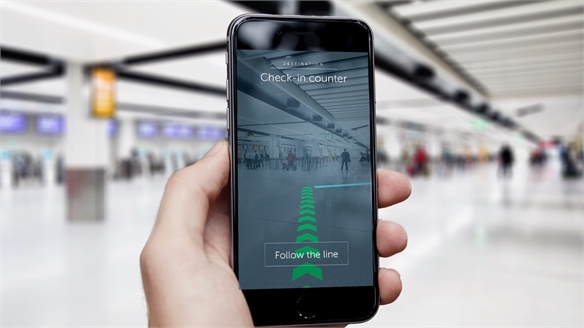 Retail: New Store Navigation Tools Retail: New Store Navigation Tools With consumers turning to their phones for information (83% believe this makes them more knowledgeable than store associates – Tulip Retail, 2017), shrewd brands are making mobile the default in-store interface. We highlight 2017’s best innovations for product detection and route navigation. 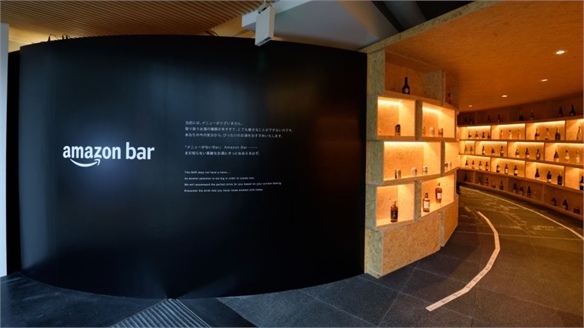 Amazon Explores Asian Alcohol Opportunity Via Tokyo Pop-Up Amazon Gets Physical with Tokyo Bar Understanding that even the most powerful e-tailers can benefit from physical touchpoints to retain consumer hearts and minds, Amazon is re-exploring the pop-up scene with a premium bar in Tokyo. 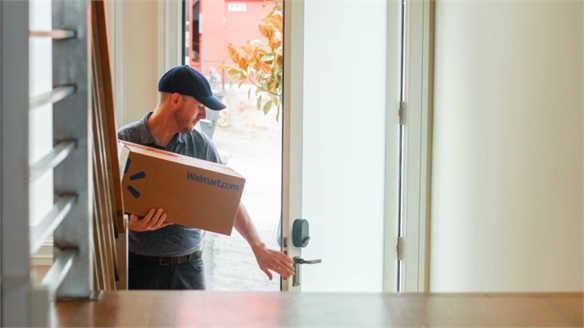 In-Home Grocery Delivery In-Home Grocery Delivery US supermarket giant Walmart has begun trialling a new delivery service in collaboration with LA-based smart home brand August that will allow online orders to be delivered inside the home when customers are out. The Work/Life Revolution The Work/Life Revolution Over the next 20 years, a transformation in the way we work will create whole new categories of consumer needs for brands to cater to – based on the desire for flexibility, the pursuit of wellbeing, and the quest for self-improvement. 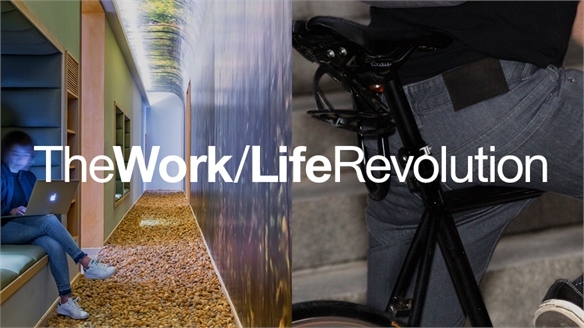 Get a head start on radical new opportunities with our latest Macro Trend, The Work/Life Revolution. 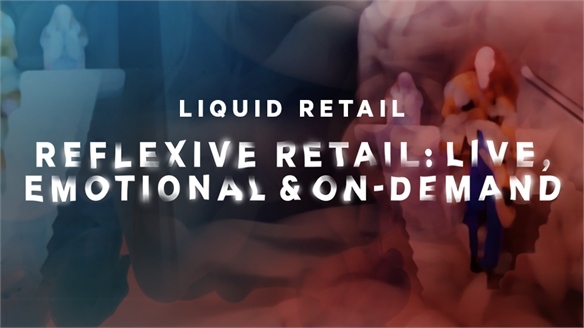 Reflexive Retail: Live, Emotional & On-Demand Reflexive Retail: Live & On-Demand Tiring of retailers’ past-purchase-based assumptions, consumers are seeking real-time, reflexive concepts that personally acknowledge them and what they need in the here and now. From live commerce and ‘haggle tech’, to the evolution of conversational (chatbot) commerce and emotion-oriented personalisation, we reveal how to create satisfyingly agile and meaningful dialogues. Rapid Retail: Hellmann’s Trials Impulse Groceries App Hellmann’s Impulse Groceries App Trading on busy modern consumers’ need for speed and propensity for in-the-moment decision-making, Unilever-owned condiments brand Hellmann’s has developed a direct-to-consumer app (currently in beta) that delivers fresh ingredients for people cooking a new recipe, fast. 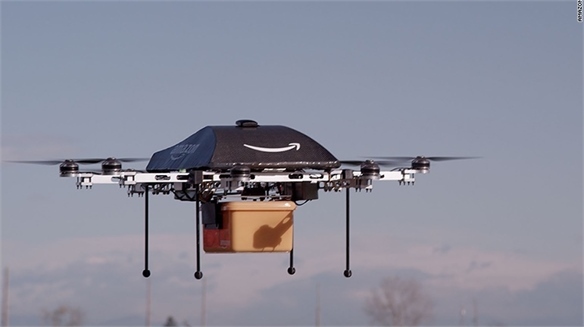 Walmart & Amazon Explore Faster Delivery via Drone Blimps Walmart & Amazon’s Drone Airships In a bid to create the quicker, more flexible delivery services increasingly demanded by consumers, Walmart has followed Amazon’s lead by patenting airborne stations that will manage fleets of drones delivering packages to individuals. 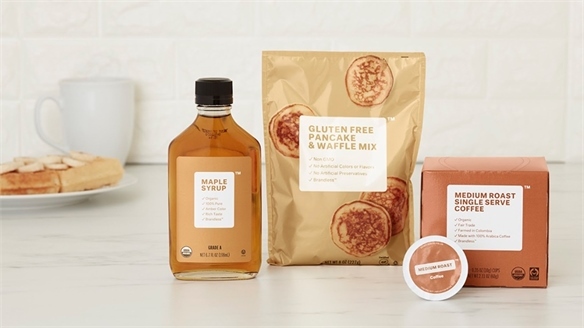 Brandless Online Supermarket Brandless Online Supermarket As explored in Rebranding Budget, part of our Industry Trend The Austerity Opportunity, the market for low-cost everyday goods is rampant, driven by stretched consumers demanding pocket-friendly consumables. Wheelys’ Moby Mart: Self-Sustaining & Ultra Convenient 24/7 Mobile Robo-Store, Shanghai Pushing the perimeters of convenience retailing, Swedish coffee cart business Wheelys has collaborated with Hefei University of Technology and retail technologists Himalafy (both Chinese) on a self-driving staff-free store prototype. Available 24/7, the Moby Mart can be ordered to come to any neighbourhood in Shanghai (its beta-testing zone) via an app. The Mobile-First Supermarket The Mobile-First Supermarket M-commerce is expected to account for 45% of global digital retail sales by 2020. 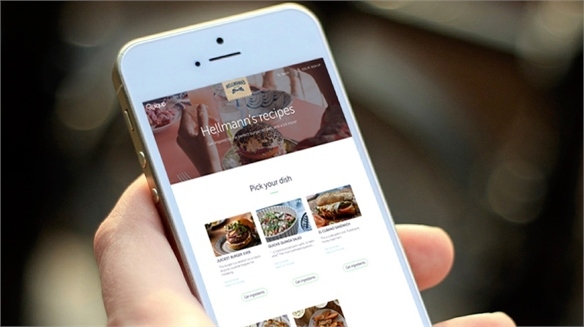 With grocery shoppers glued to their smartphones, we highlight the key strategies for capitalising on their differing goals – from mission-focused speed enthusiasts, to the culinary non-committal, to those who connect with brands beyond the store. 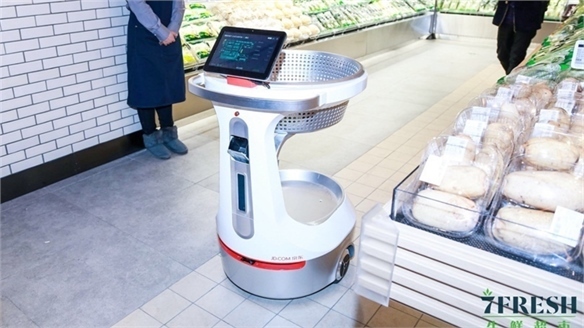 EuroShop Follow-Up: The Tech-Powered Supermarket The Tech-Powered Supermarket This year’s edition of EuroShop, the world’s largest retail trade fair, presented a wave of new supermarket-based innovations (see full coverage here). These were predominantly focused on streamlining and personalising the grocery-shopping experience. From advanced navigation and fast bagging/exit strategies to hyper-connected super-carts, we highlight the best. 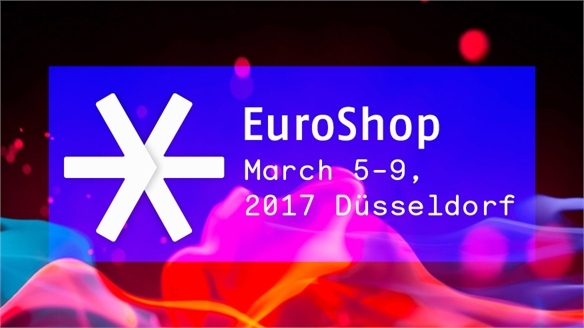 EuroShop 2017: Trends & Highlights EuroShop 2017: Trends & Highlights As the world’s largest retail trade fair, EuroShop is a mecca for brand design and strategy, hosting a vast spectrum of European agencies, manufacturers and analysts. We spotlight key themes from the triennial summit, including rapid retail, developing a cult brand, leisure/pleasure flagships, AI-shaped commerce and interactive cross-channel solutions. 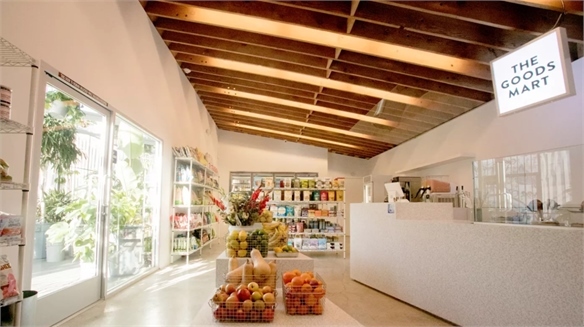 Future Supermarket Strategies: Targeting Fast-Moving Foodies Future Supermarket Strategies Shrewd supermarkets are stoking food-savvy consumers’ enthusiasm for grocery shopping and meal assembly with upgraded product lines, geo-conscious strategies and ‘quick win’ formats. 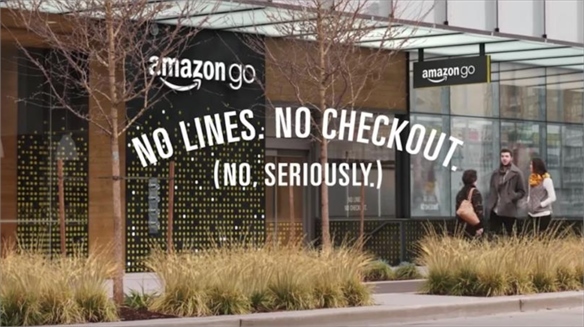 Amazon Go’s Checkout-Free Grocery Stores Amazon Go’s Checkout-Free Stores Amazon is currently trialling a fully automated grocery store at its Seattle HQ called Amazon Go, replacing traditional checkouts with advanced visual recognition and tracking technologies and a smartphone app.